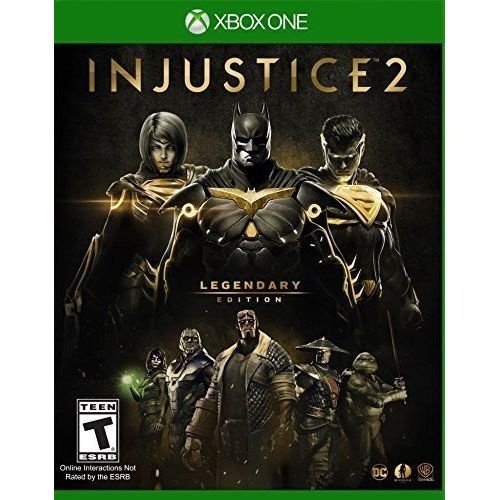 Injustice 2: Legendary Edition Video Game for Xbox One. Released 2018. Rated T for Teen.